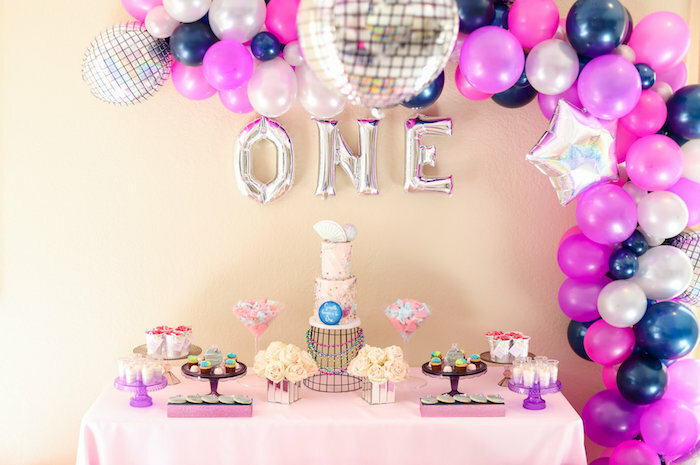 On the look out for a party theme for ladies of all ages?! 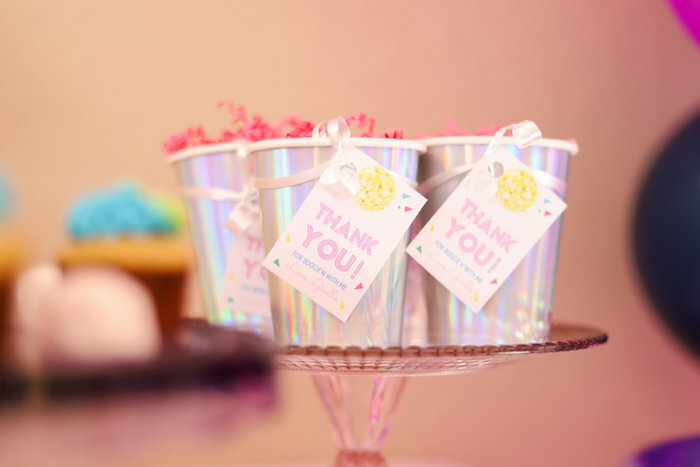 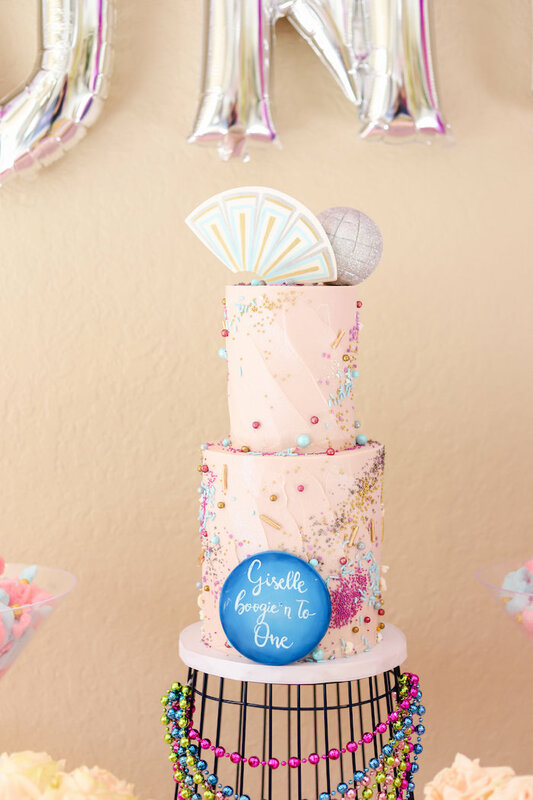 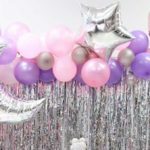 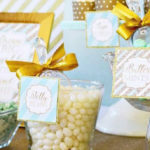 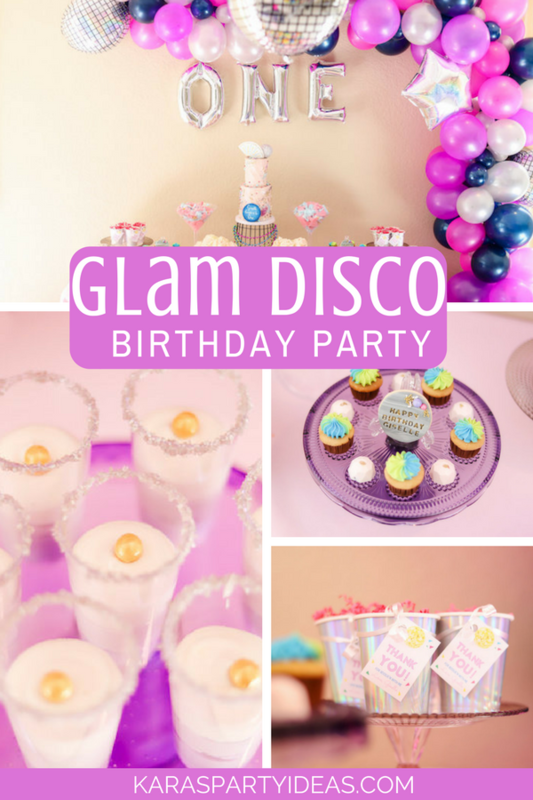 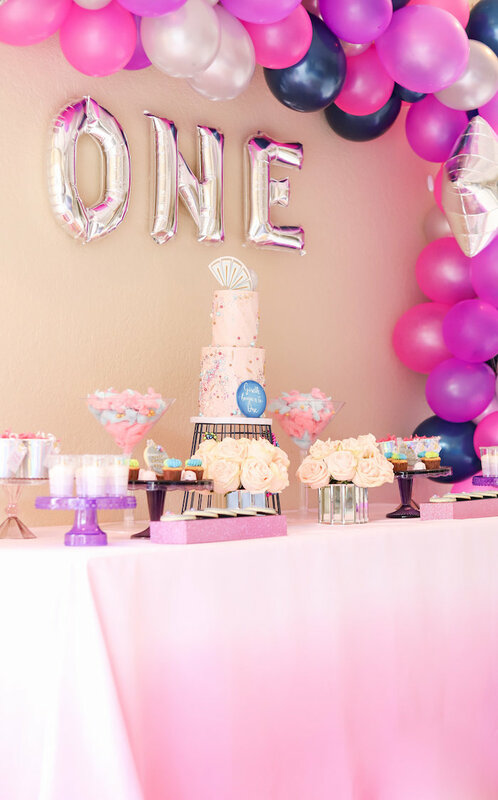 Get your dance on with this Glam Disco Birthday Party by Stephanie Rubiano of Beloved Events, out of Miramar, FL, USA! 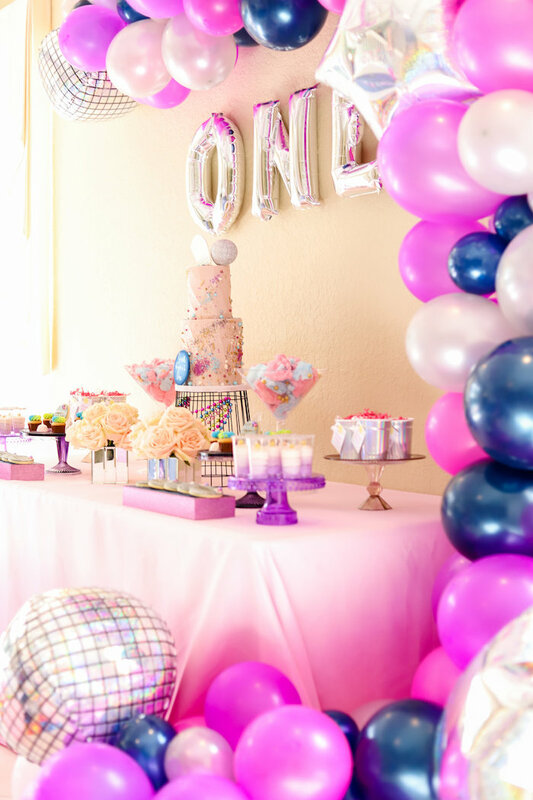 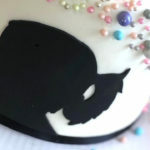 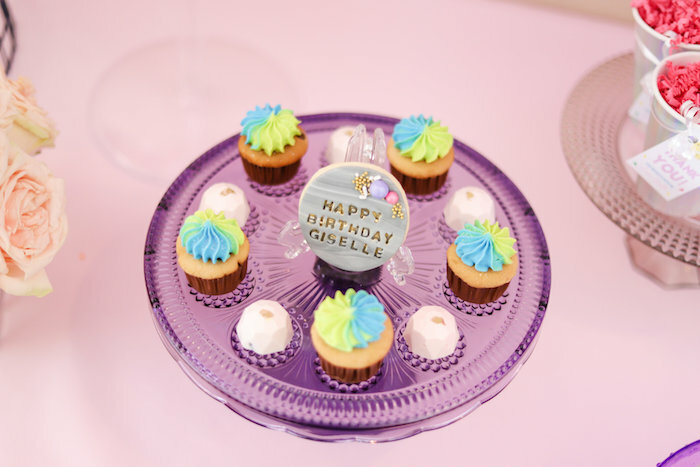 Filled with dazzling details that will blow your mind, this birthday bash has details that truly shine! 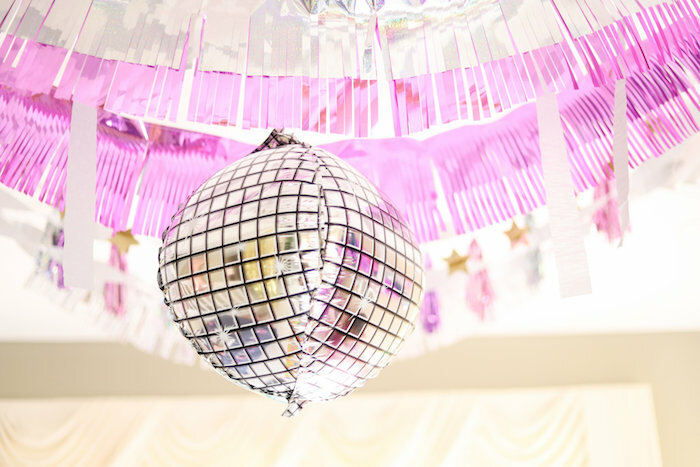 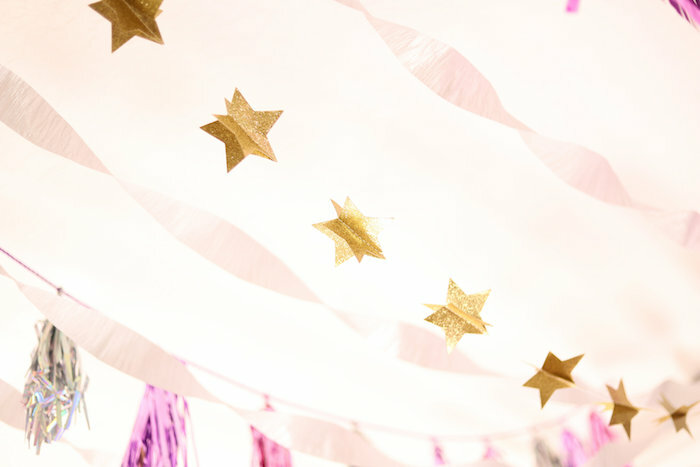 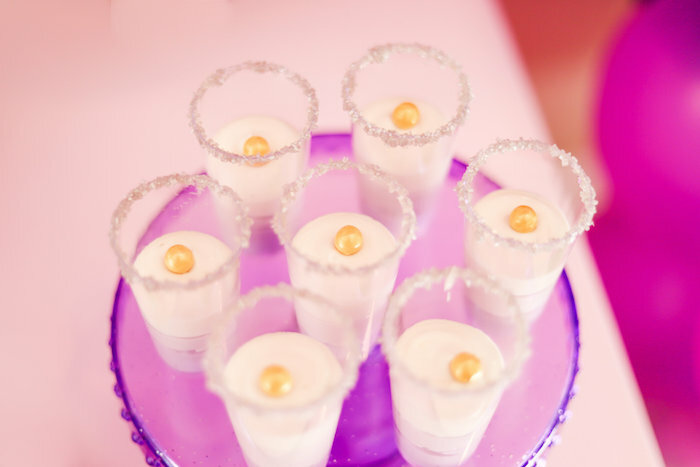 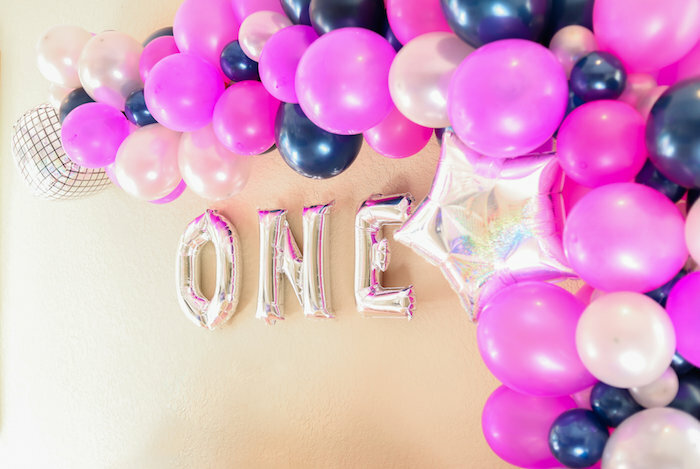 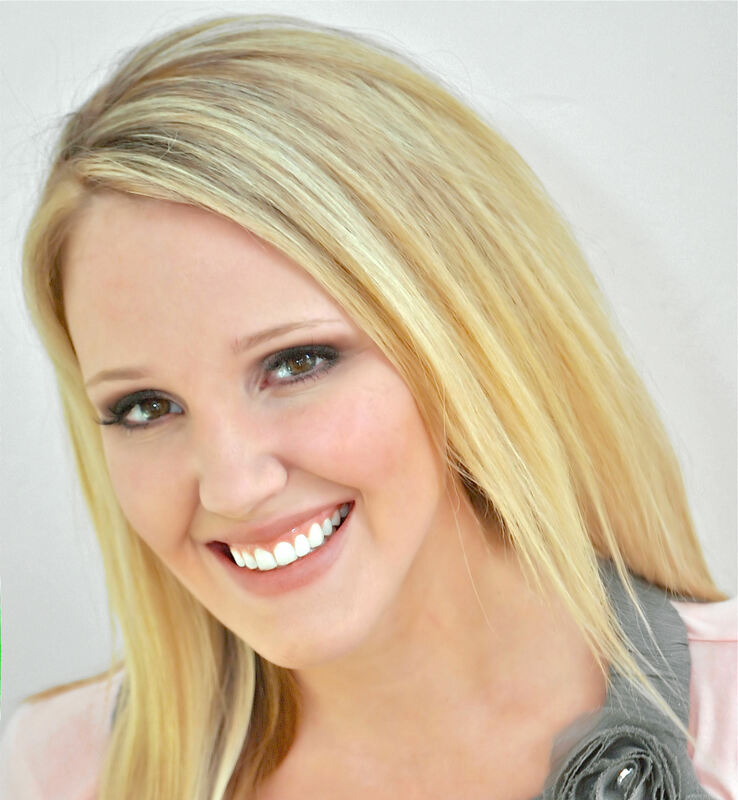 See all of our Disco party ideas here!